I don't usually enjoy historical fiction, but A Sky Painted Gold completely changed my perception of it: It was a fantastic book to end my summer reading. Set in the 1920's, sixteen - year - old Lou lives in a small town in Cornwall and has always dreamt of being a writer. Her older sister Alice is getting married to her childhood sweetheart and is building her own new life and Lou has never felt more alone. As the second oldest child, Lou thinks that she will be expected to follow a similar path and can't help but not want that at all. She starts to write a novel of her own, finding love in the written word. Lou doesn't get much time to herself in her busy household, so she discovers that the Cardew family have seemed to have abandoned their house and starts to eat apples falling from their tree and reads books from their library. However, when Robert and Caitlin Cardew, two siblings, return to their house for the summer, Lou experiences new things that she could have only written about: She attends glamorous house parties, wears stunning dresses and drinks champagne. But are there hidden secrets in the Cardew family? The post-war, Great Gatsby atmosphere was captured perfectly; Wood definitely has a talent for crafting words that made me not want to put the book down and desperate for more once I had finished it. A huge factor that made the book fantastic was the characters; I liked the development of Lou throughout the novel and adored the fact that all of the females were extremely supportive of each other - it was heart-warming. The romance between Lou and Robert was slow burning, but realistic and touching. 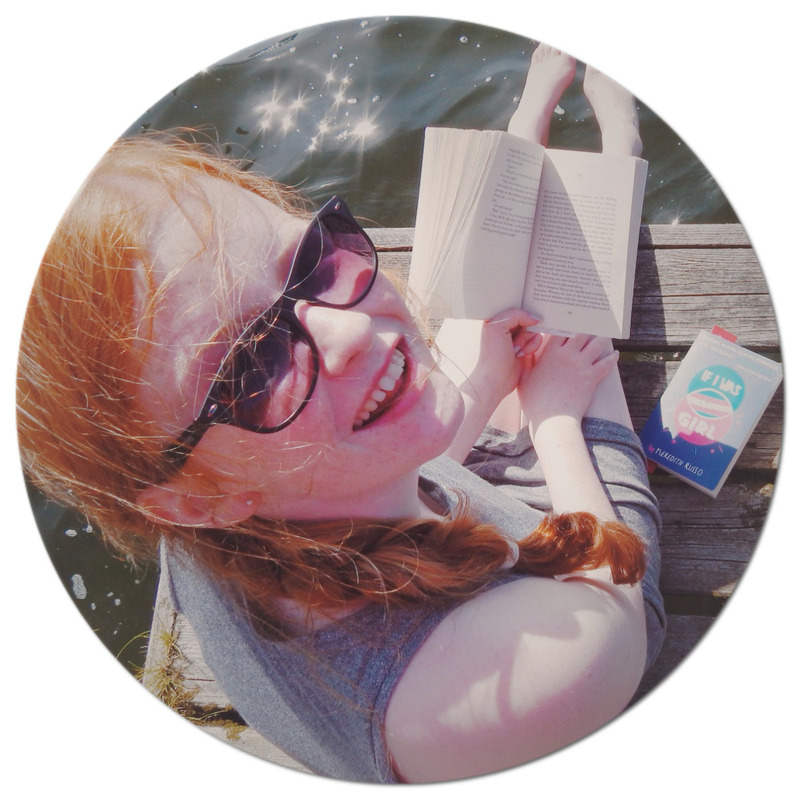 Moreover, the plot wasn't complicated, which means that a spectrum of ages would enjoy the novel: It is perfect for a young person who is venturing into YA fiction, but it is also perfect for a young adult who is looking for a relaxing and pleasurable read. 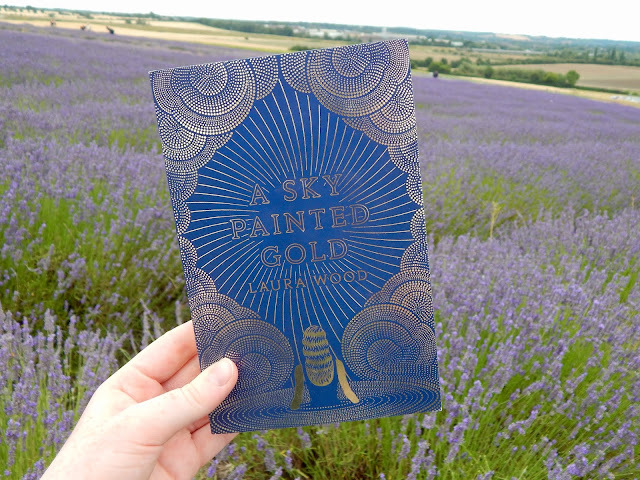 A Sky Painted Gold is definitely a 5/5 - it's a book that you will want to keep on your shelf and re-read. I can't wait to see what Wood writes next.